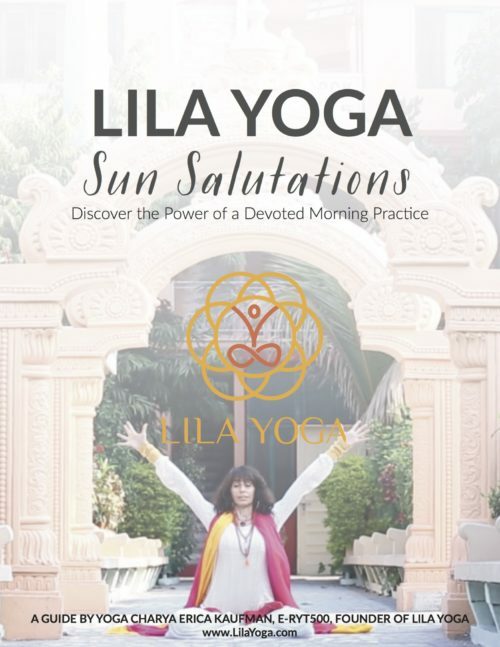 A 68 page guide to the awakening and energizing Lila Yoga Sun Salutation sequence. Includes ways to integrate Lila Yoga philosophy, mantra, and pranayama into your daily practice. Complete with modifications for any level practitioner.